The overwhelming response that EPA got from the Change a Light, Change the World campaign last year is that Americans are ready to do more to protect our environment. So this year there are a number of actions you can pledge to take in addition to changing lights, from home improvement projects to choosing ENERGY STAR qualified products, to save energy and help fight global warming. 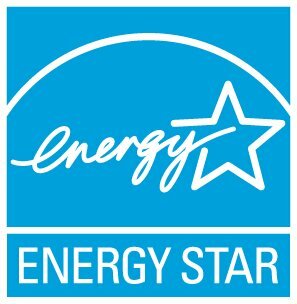 If every American household took part in this new ENERGY STAR Pledge, we would save more than 18 billion in annual energy costs, and prevent greenhouse gases equivalent to the emissions of more than 18 million cars.